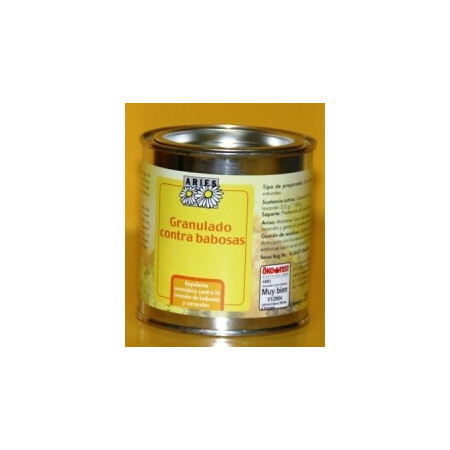 Repellent and feeding for snails and slugs in the form of granules made from natural products. - Extertronic, S.L. Bait and Snail repellent There are 7 products. Bait that kills slugs, snails, slugs and engeneral gastropods. Attracts gastropods by proteins containing the bait. 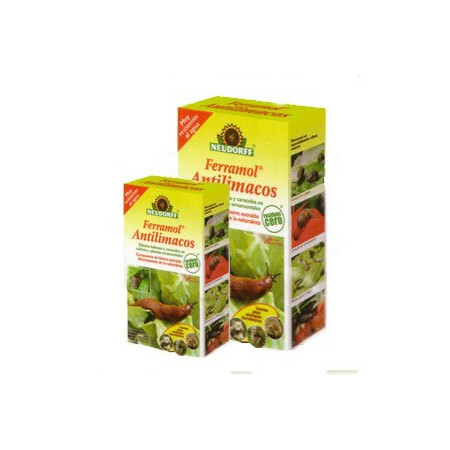 It acts by contact and ingestion quickly and effectively eliminating the gastropods. Molluscicide which acts by contact and ingestion highly effective in high humidity conditions where slugs and snails are more active. 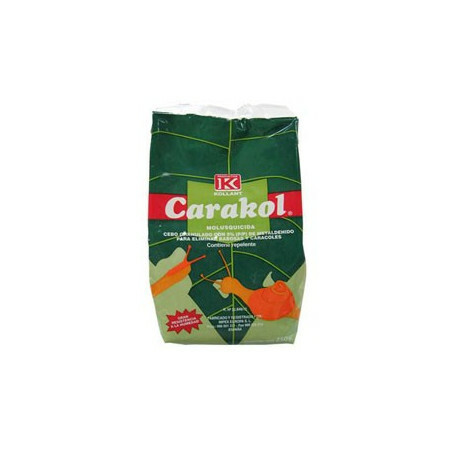 Displays results in record time thanks to its formula based pellets. Barrier is placed around the crop so that the gastropods can not pass. 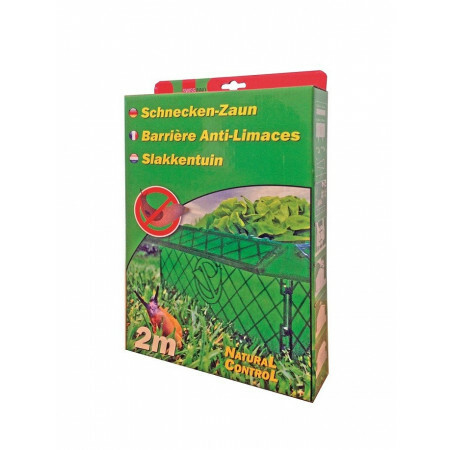 The surface of the barrier contains a material that is repellent to them.